But even if you're the safest driver on the road, accidents are unfortunately not always avoidable - and they're expensive to fix. 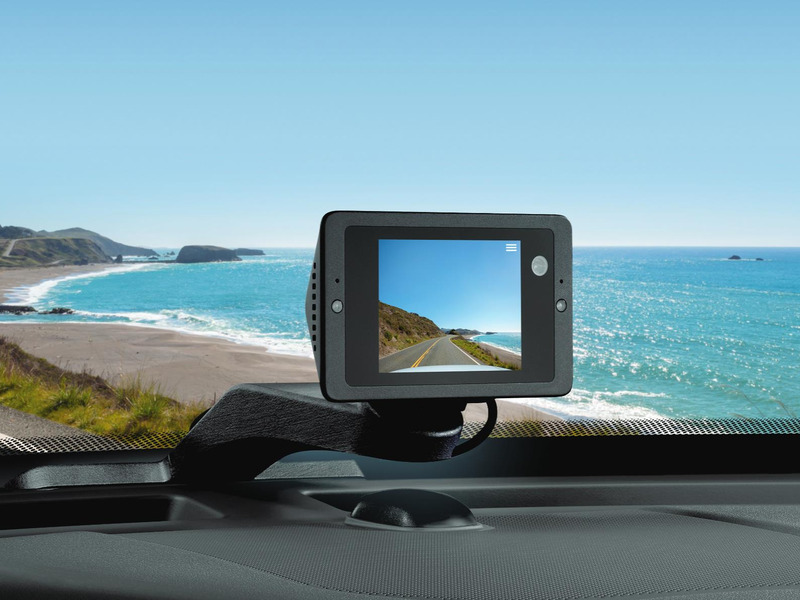 Beyond having car insurance (which every driver should have), the next best thing you can do to protect yourself and your ride is to install a dash camera. In addition to road safety, the Owlcam can also be used for fun on the road. 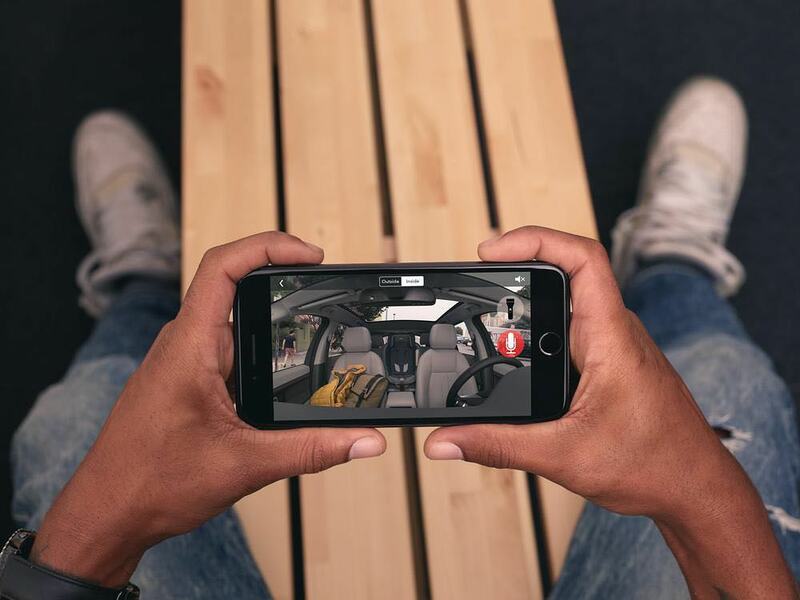 If you see something cool on the road like a rare supercar or you and your passengers decide to have a car karaoke session, simply say "Ok Presto" to begin recording a clip from either camera that will be sent directly to you - there's no need to go into the app to retrieve it. Thankfully, I've never been in an accident, but I felt a lot more secure with Owlcam installed when I drove the car. 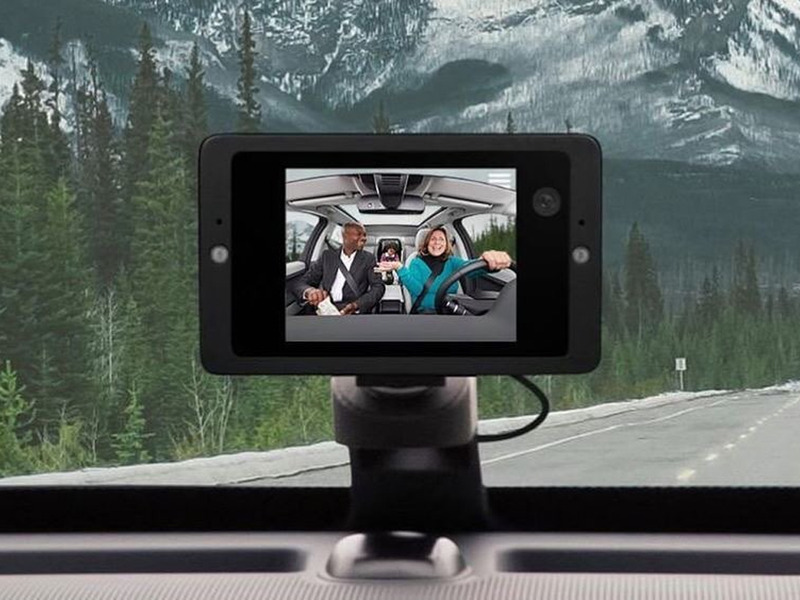 Priced at $349, Owlcam isn't the most affordable dash camera, but it's well worth it - especially if you're behind the wheel a lot like my mom. You'll have peace of mind knowing that your car is better protected at all times - whether you're on the road or not. And, if it can save you from being accused of an accident that wasn't your fault or from having your car burglarized or stolen altogether, the price tag is outweighed tenfold.